The cold weather season has arrived and it is time for us to take out our winter clothes and accessories. During the winter, almost every man’s outfit includes boots as the footwear. They keep the feet warm and raised platform is perfect for snow. It helps keep your movement coordinated even when it’s icy outside. Leather boots help provide real comfort and ease, to the point that some men do not even want to get out of them. 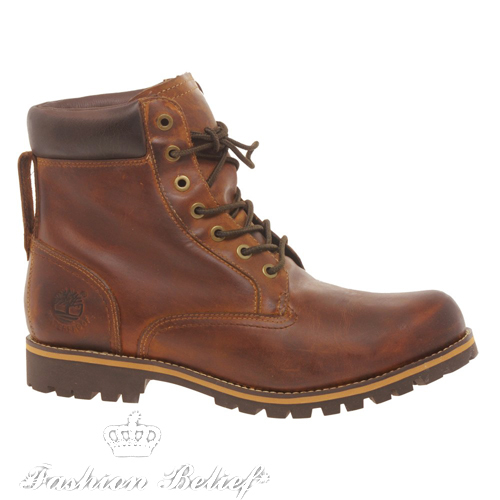 Authentic leather boots prevent sore feet and blisters and that is another reason why they are preferred to others. Naylor Top Men’s casual boots – These urban utility boots in charcoal leather with tartan lining can be worn as a high boot with the collar turned down for a fashionable look. The cleated rubber sole adds to the utility look. 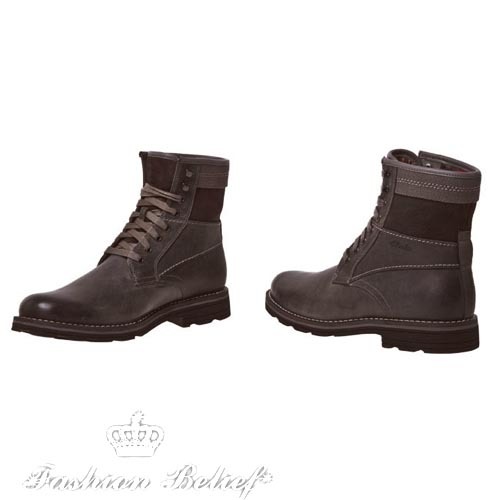 These lace-up men’s leather boots are a key look this season. 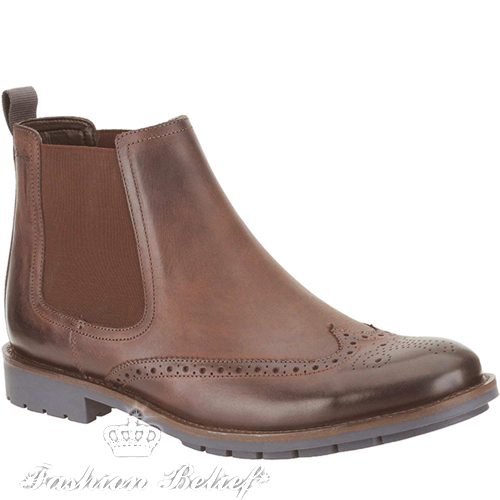 Garnet Hi – Classic brogue styling sets these men’s Chelsea boots apart in premium black leather with a shiny finish. A wardrobe staple that will see you through many seasons to come the welted look with a modern edge is beautifully finished with easy slip and a created sole. 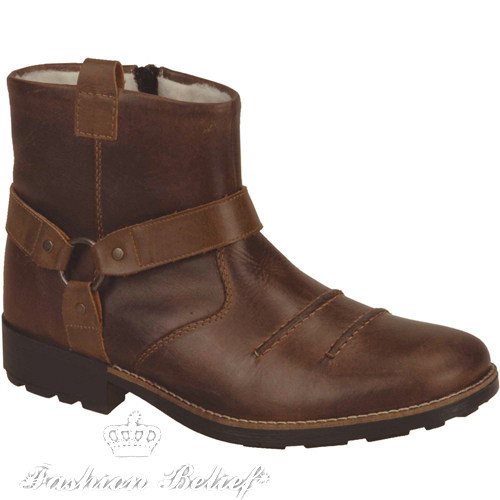 Newby Jump – These men’s leather boots create a must-have mix of craftsmanship and fashionable styling. The leather is constructed to be flexible and lightweight while contrast stitching adds a bright pop of color. Leather boots for men can be very comfortable, but expensive, so it is only proper you take proper care for them in order to enjoy the value of your money. Cleaning your boots is an easy routine. Brush off dirt, dust and mud using soft brushes so that you can prevent damaging the leather. To remove stains from your leather boots, you may need a soap solution by adding liquid detergent and applying it on your leather boots using a soft fabric piece of cloth. You can get a lot of different styles and designs of men’s leather boots online and you won’t even have to wait a long time before they arrive. Whether you are a fan of leather boots or not, you can’t deny the fact that they add elegance and class to your outfit. You can wear them with your suits, or with your jeans for a more casual look. 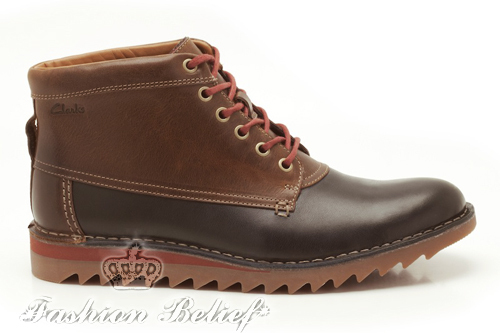 Leather boots are also the ultimate choice for the snowy winter.